Why See Seattle Opera - The (R)evolution of Steve Jobs? One of the most intriguing and famous minds of the 21st century is explored in this brand new production from Pulitzer Prize winner Mark Campbell and DJ/composer Mason Bates. Through a fusion of classical influences and electronic beats, the duo have created one of the most hotly anticipated operas of the last five years, concerning the life of the late Apple co-founder. 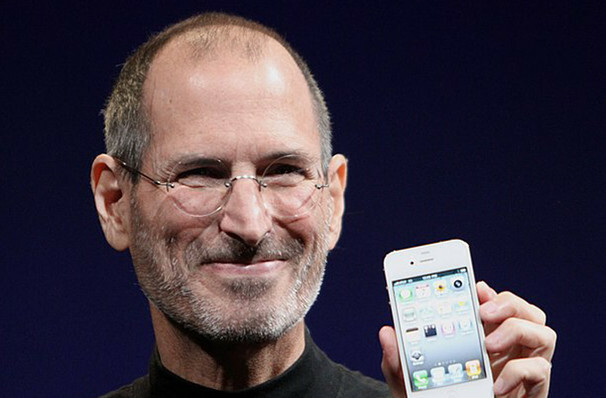 Born in 1955, Steve Jobs founded the iconic Apple in 1976 alongside Steve 'Woz' 'Wozniak, bringing the first ever personal computers to the public. Fast forward to 2001 the company once again made history with the revolutionary iPod, and again in 2007 with the iPhone. An insight into Jobs' visionary world, the work shows us the man behind the most ambitious digital communication devices on the planet - and the very human life he lived. Sound good to you? 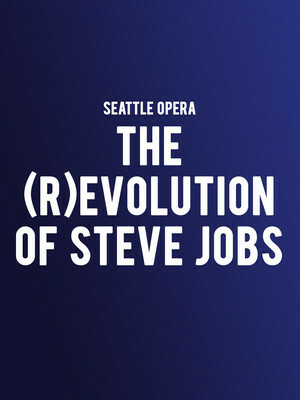 Share this page on social media and let your friends know about Seattle Opera - The (R)evolution of Steve Jobs at McCaw Hall.